On this day in 1413, Henry V was crowned King of England. 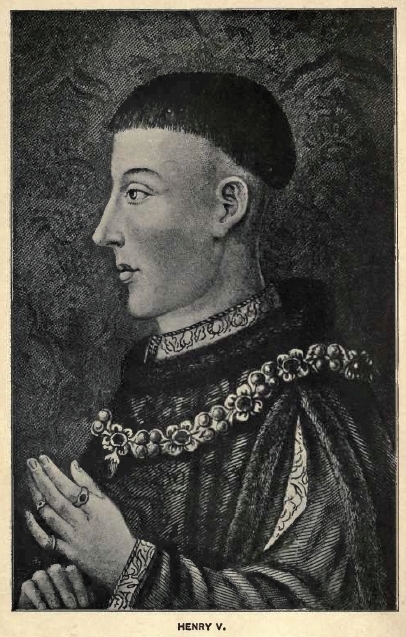 He succeeded Henry IV and was succeeded by Henry VI in 1422 upon his death. 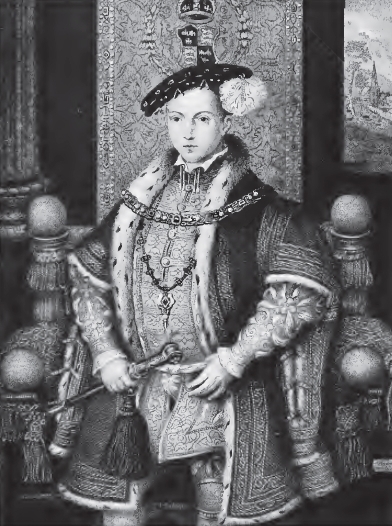 On this day in 1547, King Edward VI was officially crowned King of England and Ireland at the age of 9. Tragically Edward’s reign lasted only 6.5 years, ending with his death on the 6th July 1553 (it had begun on the 28th January 1547 following the death of Henry VIII). Following the death of Oliver Cromwell in 1658, political events led eventually to the restoration of the English monarchy and the ascension of Charles II to the throne of England, Scotland and Ireland. 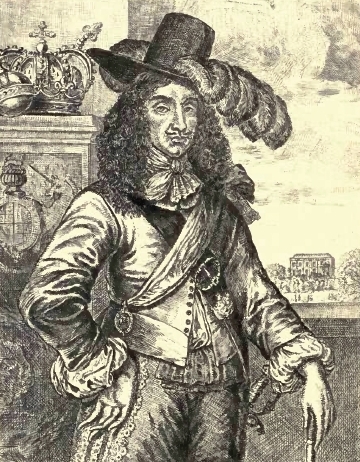 His father, Charles I, was executed by Oliver Cromwell at Whitehall on the 30th January 1649 towards the end of the English Civil War and Charles fled the country. With the death of Cromwell and the collapse of the English Commonwealth, Charles was invited to return to England and did so with great public fanfare on the 29th May 1660. He was crowned in Westminster Abbey on the 23rd April 1661.